This beautiful Guadua bamboo house in Costa Rica, is located near Playa Sombrero at the Osa Peninsula. 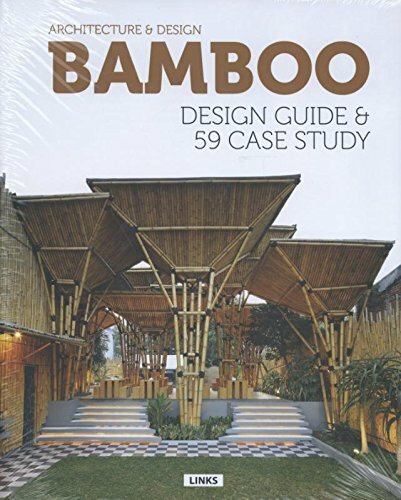 The bamboo house was designed and built by Costa Rican architect Mariela Garcia and her husband Steve Jurries. The project also includes a bamboo guest house and workshop. 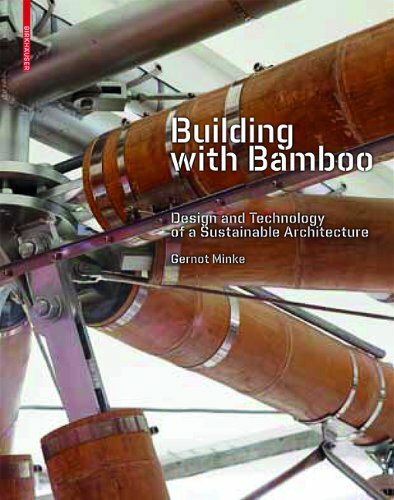 It took 12 people to built this bamboo project. Guadua Bamboo offers exclusive architectural and construction services for residential and commercial projects in Central and South America. 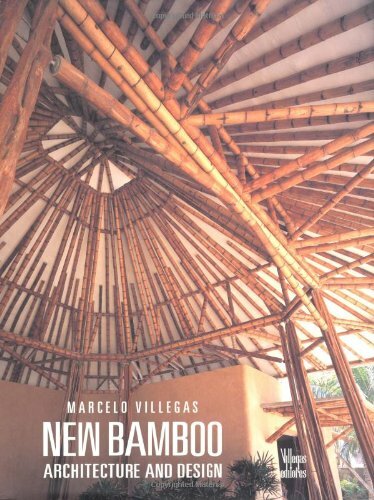 If you are interested to build one of these amazing bamboo homes, please don't hesitate to contact us.